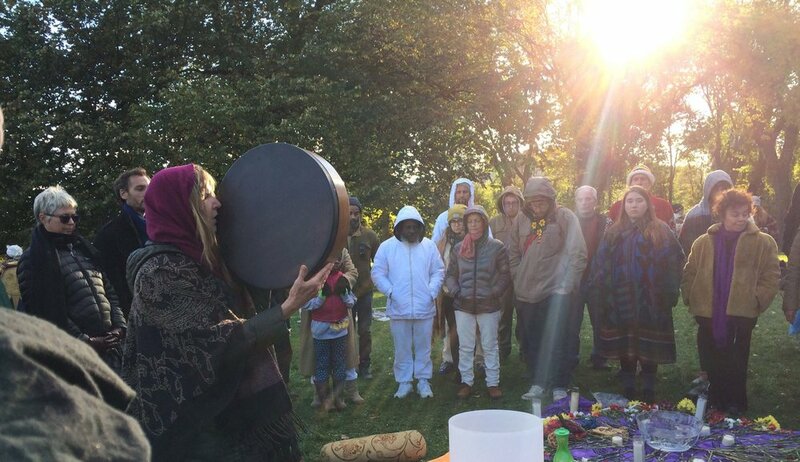 WEDDING OFFICIATE - On this special day Anjahlia Kate Loye offers her services as an Ordained Minister and Celestial Angelic Shaman to officiate your wedding. Deep and loving transmissions are felt by your friends and family. Making a day that is celebratory in a way that is unforgettable and sacred. Anjahlia Kate will assist in helping you write your special day sacred VOWS, and offer previous ceremonies that were profound and well received to use as example to simplify the process. 'Thank you so very much for being such an important part of our Wedding! It turned out to be as magical as I had hoped. I'm so grateful for your strong presence in the ceremony. The positive feedback is a testament to our success."